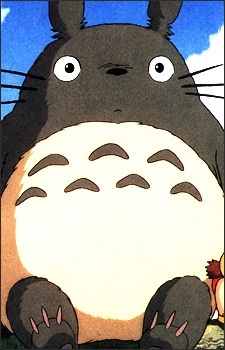 One of three Totoros (Gods of the forest). My Neighbor Totoro (Tonari no Totoro) is a childhood classic for most anime fans, featuring mysterious creatures adapted from Japanese folklore. The Cat Bus is one such creature, whose sunny demeanor and friendly antics make him a family favorite that is certainly worth learning more about!